Adjacent to the Indian Ocean, the Margaret River Region is best known for the extensive cultivation of wine that to some extent defines it. The region boasts ideal conditions for viniculture, and as a result is one of Australia’s most prolific producers of wine. 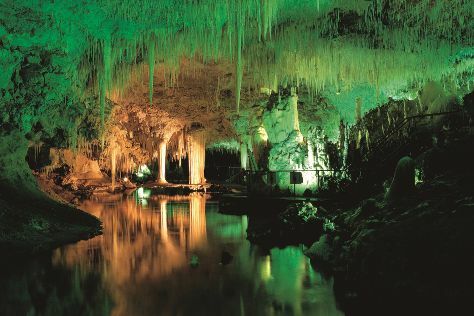 The area also possesses several hundred caves, six of which are open to the general public. The caves contain fossils thought to be over 35,000 years old. Margaret River Region is in Western Australia. Take a look at our Australia trip itinerary builder website to refine the details of your trip to Margaret River Region.